Manchester's Royal Exchange Theatre is located in the centre of town, between the Town Hall and Victoria Station, which is just 6 minutes walk away. The theatre boasts entrances on both St Anne's Square and Cross Street and is in the heart of Manchester's main shopping area. There's many restaurants near the Royal Exchange Manchester, including some of the best in Manchester, all within close walking distance. The area has a great mixture of cuisines available and there's many pre-show offers for theatre goers to take advantage of. 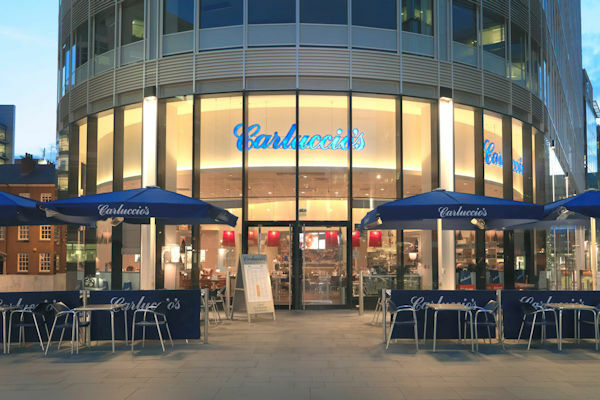 Popular all over Europe, this is the first UK restaurant outside of London for the huge Italian restaurant chain which started in Germany in 2002. 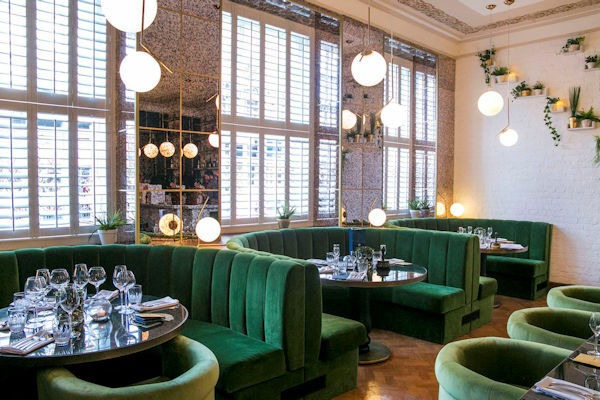 The 400 cover restaurant spans two floors of the newly revitalised Corn Exchange, next to The Royal Exchange Theatre, and boasts a 100-year-old olive tree and fresh live herbs on the tables. The freshly made pizza dough, pasta and salads are prepared alongside the best buffalo mozzarella, meats and cheeses in a self-service style giving you face-to-face interaction with the chefs as they cook your dish to order, just how you like it. 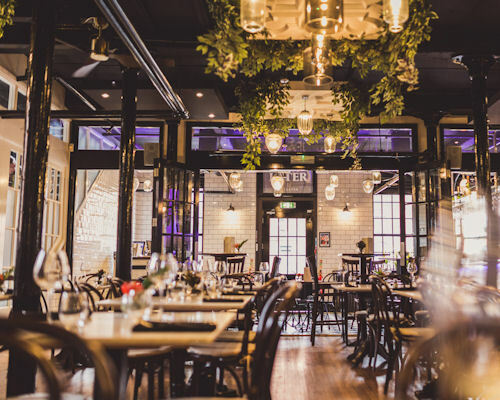 This homely British restaurant from Coronation Street star Jennie McAlpine and her partner is ideally located next to The Royal Exchange Theatre in the heart of the main shopping district. 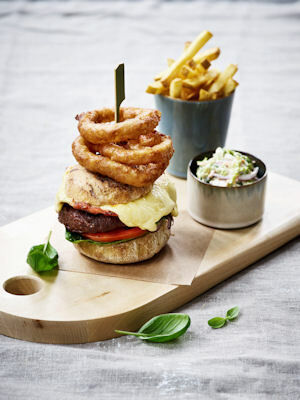 Described as "The Rovers Return meets The Ivy", the menu offers traditional English food and classic modern dishes, with an emphasis on local Mancunian specialities, alongside Afternoon Teas. Newly renovated and showcasing all of its original Edwardian beauty with a modern twist, the Corn Exchange on Exchange Square, next to the Arndale shopping centre, The Royal Exchange Theatre and Manchester Arena, is home to an eclectic mix of restaurants, offering a fusion of flavours from around the globe. 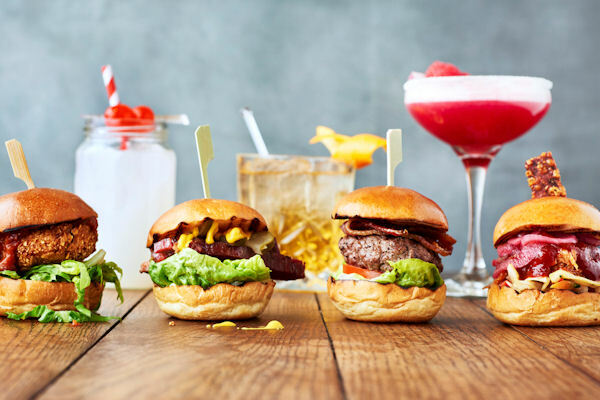 With indoor and outside seating, there's more than thirteen venues to choose from serving everything from traditional British Sunday roasts, fresh pasta, pizzas and gourmet burgers to Brazilian, Indian, Mexican and Vietnamese street food. 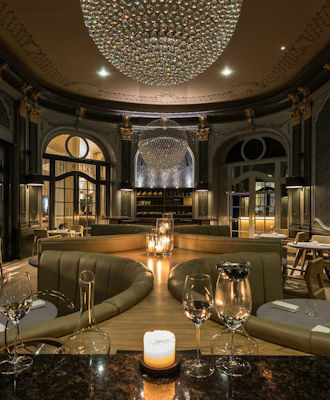 This classy cocktail bar and restaurant was one of first units to open within the redeveloped Corn Exchange Manchester, in October 2015, next to The Royal Exchange Theatre. 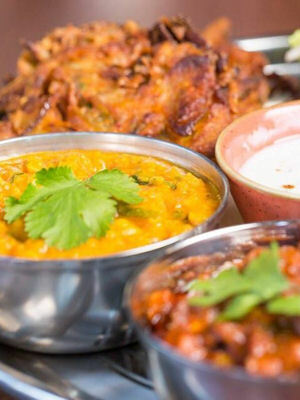 It's all-day offering using fresh, local ingredients, beautifully cooked and catering to all tastes and occasions, Banyan has already made an immediate impact in the city centre. The menu, which includes vegan and Gluten Free options, includes breakfast, brunch, and burgers, pies, pasta and powerbowl salads, sandwiches, skewers, steaks, and Sunday roasts. Private dining, live music and a great gin collection add to the mix. 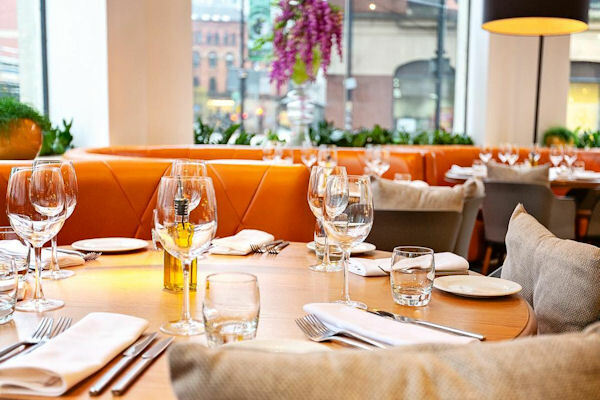 This relaxed yet stylish restaurant, bar, food market and wine shop inside Harvey Nichols Manchester offers all-day dining, overlooking the expansive views of Exchange Square. 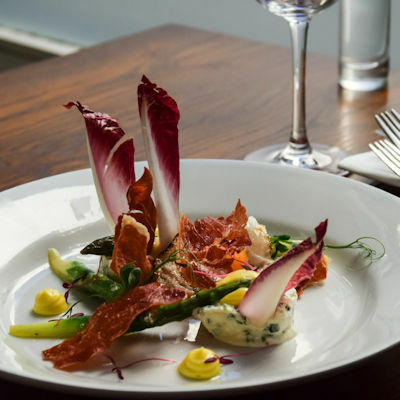 The fashionable and tasty modern-European style menu has seen the restaurant awarded an AA Rosette and popular regular tasting nights and special events give you plenty of reasons to keep revisiting. Within Manchester's main shopping area, it is next to the Arena and Royal Exchange. Pronounced 'fuh', this family-ran chain restaurant from London, opened in the newly renovated Corn Exchange in 2015, next to The Royal Exchange Theatre, in and specialises in pho, the Vietnamese national dish - an amazingly tasty and nutritious rice noodle soup, served with a side plate of fresh herbs to add as you please - as well as other authentic Vietnamese dishes. They even offer "pho to go" for those in a hurry. 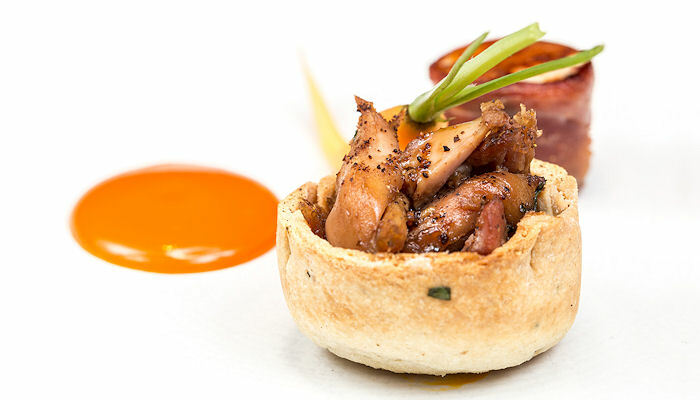 1847 is an independently owned vegetarian restaurant located in the heart of Manchester city centre. Named after the year the national vegetarian society formed, 1847 opened within the city back in 2011 and relocated onto King Street in 2017. 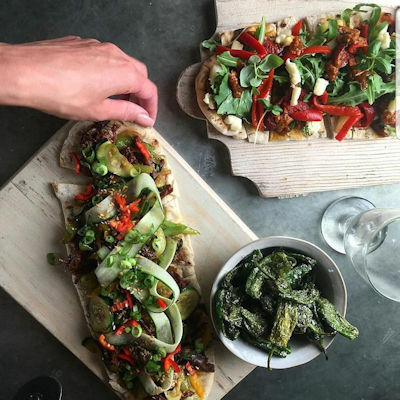 They aim to push the boundaries of meat free dining and offer a full a la carte menu alongside cocktails, wines, spirits and beers. 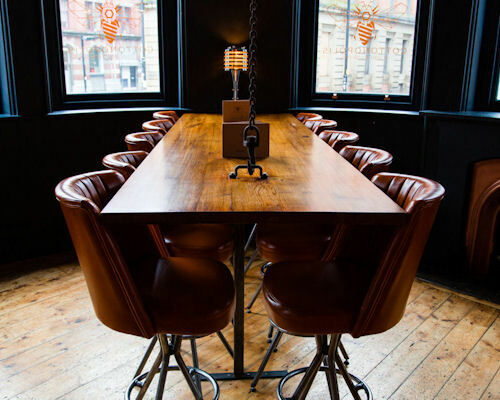 Opened in July 2016 on the quiet thoroughfare between King Street and Chapel Walks, this fantastic fine dining restaurant and creative cocktail bar is influenced by Manchester's scientific breakthrough and offers a modern take on British cuisine. 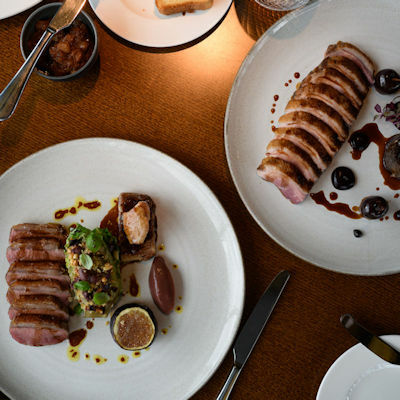 The ever-evolving menu is a refined take on traditional dishes at their flavoursome best, sourced from local and artisan suppliers, inspired by what great British food should be, enjoyed in a relaxed dining setting. 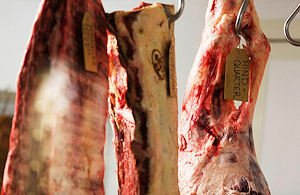 1761 is an independent British restaurant passionate about fresh, seasonal and locally sourced British food. The restaurant pays homage to Manchester’s great past. Drawing inspiration from the Industrial revolution and that warm Mancunian spirit which it so notably represents. 1761 offers fantastic British cuisine whilst being served by a caring passionate team in a beautiful and comfortable environment. The largest branch of the legendary American diner, which started in London in the 1970s. 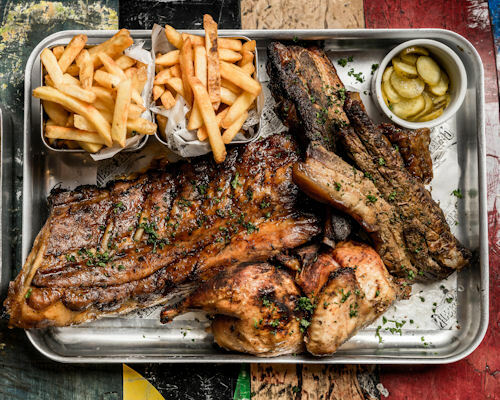 Situated in The Printworks, just across the road from The Royal Exchange Theatre, you can enjoy Hickory-Smoked Chicken Wings, sizzling fajitas, a 21-day aged New York strip steak, and legendary 10oz burgers, whilst being surrounded by an awe-inspiring collection of authentic music memorabilia, such as a jacket owned by Elvis Presley, Kurt Cobain’s guitar, and other priceless pieces from The Beatles, Queen, Pearl Jam, Arctic Monkeys and Jimi Hendrix, plus Mancunian greats such as Oasis and The Hollies. Inspired by a fusion of the East and West, the stylish restaurant on the ground floor of the huge eight room venue at The Printworks, just across the road from The Royal Exchange Theatre, is a comfortable area for you to enjoy comfort lovin' food, sharing plates, burgers built with love, a choice of grills, Mexican fajitas and burritos, or an ultimate platter with Reggae Reggae Chicken Thighs, BBQ ribs, chipotle beef brisket, and mesquite chicken wings. 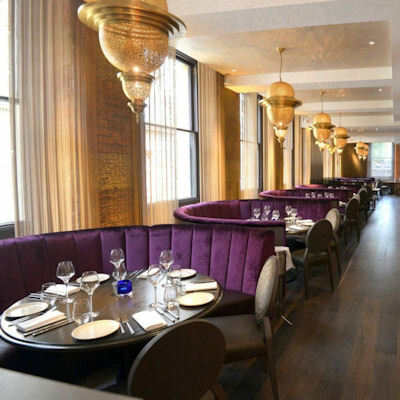 Rio Ferdinand's plush Italian restaurant and celebrity haunt stands proudly at the top of Manchester's prestigious King Street, just round the corner from The Royal Exchange, in a stunning 120-year-old Grade II listed building. 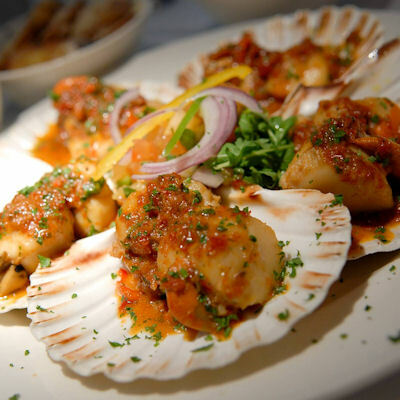 Given the number of Rolls Royces and supercars that sit out, you'll be surprised to find the menu is reasonably priced and offers a wide selection of pizzas, pastas, steaks and freshly prepared fish dishes, including some named after the Manchester United legend himself. 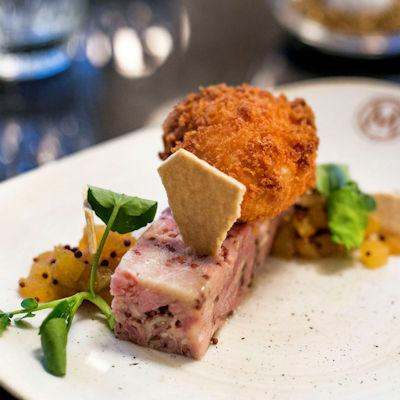 Welcome to Randall & Aubin Manchester - for delicious food, the best ingredients, and a fabulous dining experience. Whether hunting for oysters, on the look out for succulent rotisserie meats, or simply enjoying a martini at the bar underneath the glittering Disco Ball, they hope you're ready to lose a few hours with them. 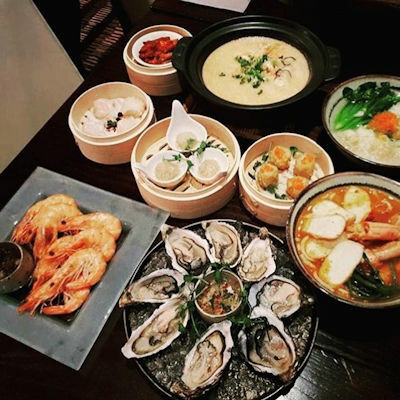 This very stylish Pacific Rim restaurant from Knutsford's Living Ventures group offers a fantastic choice of sushi, sashimi and tempura dishes. 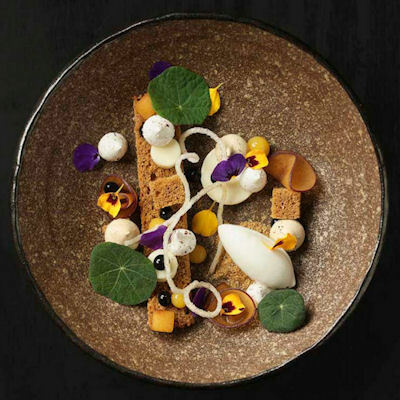 The menu combines modern Australian cuisine with Pacific Rim flavours underpinned by European cooking traditions, a blend of Indonesian, Southeast Asian influences and Australia's strong ties with Japan are reflected. 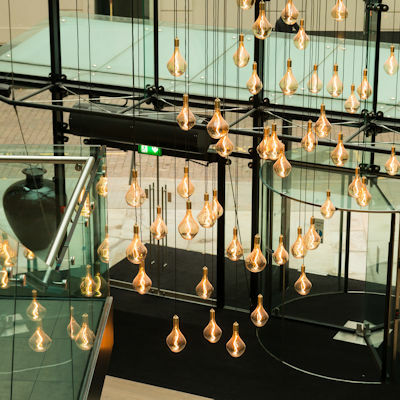 Located underneath the Armani store in Spinningfields, you enter via a glass pyramid on Deansgate. Legendary Bollywood singer and cook, Asha Bhosle (who inspired the Cornershop hit "Brimful of Asha"), opened her first Modern Indian restaurant in Dubai back in 2002, spawning ten further branches in Abu Dhabi, Bahrain, Kuwait, Qatar, Birmingham and, since 2015, this stunning £2m high-end restaurant on Peter Street, Manchester. 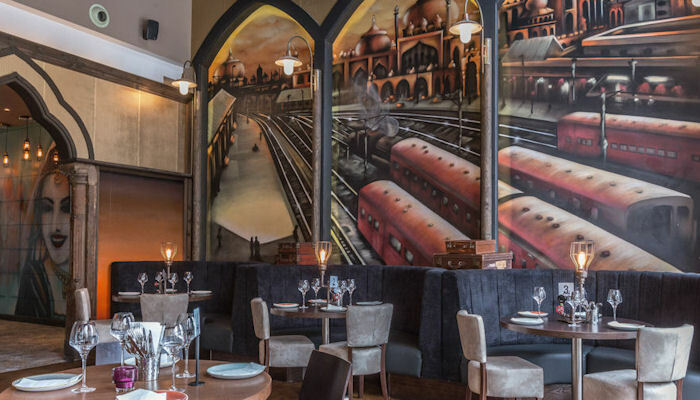 Spread over two floors, it is sultrily lit with boudoir-style drapings, gold finishings and deep okras, whilst the menu offers classic curries, tandoor kebabs and creative dishes, all created using spices which are grinded using Asha's family's traditional Masala recipe. Experience a unique High Tea in the 5-star Radisson Blu Edwardian, Manchester Hotel, at the stunning Free Trade Hall. 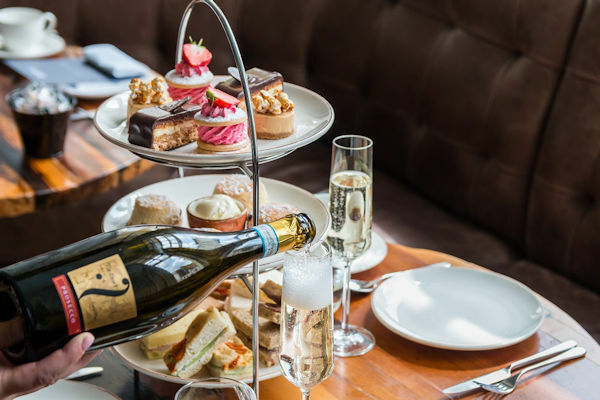 Guests will dine in the stylish surroundings of The Birch Room, with a range of exquisite champagne-infused sweet treats, including a delightful pâtisserie selection, freshly baked scones, finger sandwiches and much more. 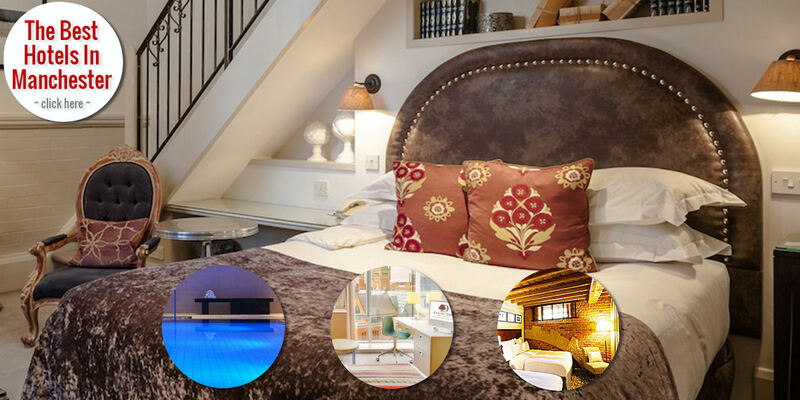 Situated in the heart of the city centre, and only a short walk to museums, world-class shopping and theatres, the Grade II listed property is the perfect blend of old world charm and new world style. 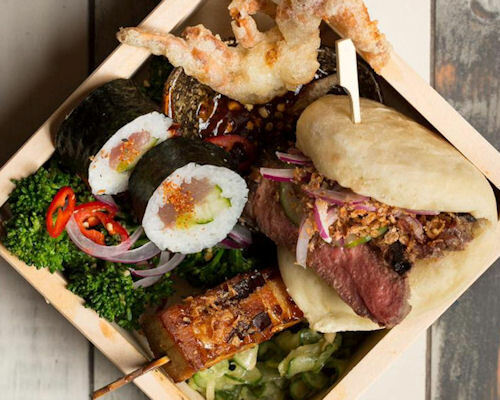 Located inside Manchester's Free Trade Hall, Peter Street Kitchen will offer an exquisite selection of contemporary Japanese and Mexican small plates, complemented with the finest wines, sake and their signature cocktails. 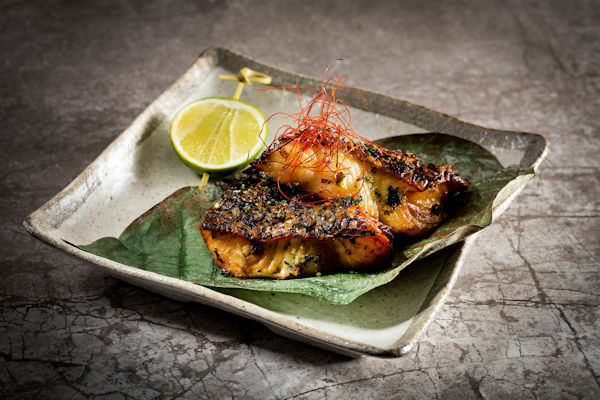 Experience clean and sophisticated Japanese flavours along with colourful and piquant Mexican offerings. Also surrounded by the Albert Hall, Opera House and Palace Theatre, Peter Street Kitchen is very popular for pre-theatre dining. Located close to the Opera House on the ground floor of Manchester Hall – the former Freemasons Hall, Masons British restaurant boasts a multitude of different dining settings under one roof, catering for a plethora of requirements – from breakfast planning meetings, entertaining clients at lunch or enjoying a romantic evening meal. 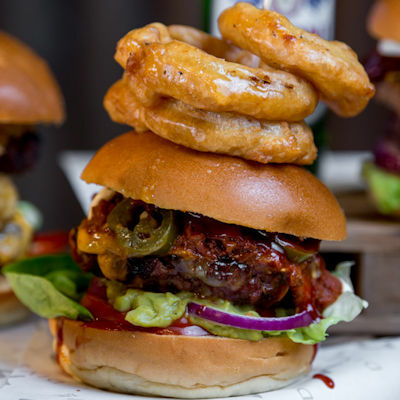 This local neighbourhood basement bar next to Afflecks Palace in the Northern Quarter takes American food to the extreme; from loaded cheesy nachos to stuffed tacos, succulent chicken to giant burgers, extra hot chicken wings to deliciously sweet ice cream topped waffles, the casual dining menu includes oozy jalapeno poppers, BBQ bacon balls, monster portions of chicken wings and a whole juicy beer can chicken followed by gluttonous American pancake stacks, gooey ice cream sundaes and the ultimate junkyard milkshakes. 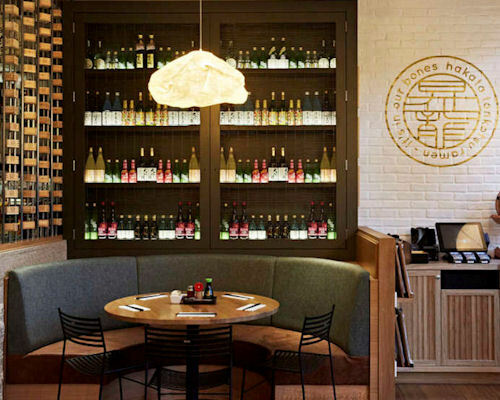 A taste of authentic Hakata cuisine has arrived in Manchester with the arrival of the popular London chain's first branch outside of the capital. 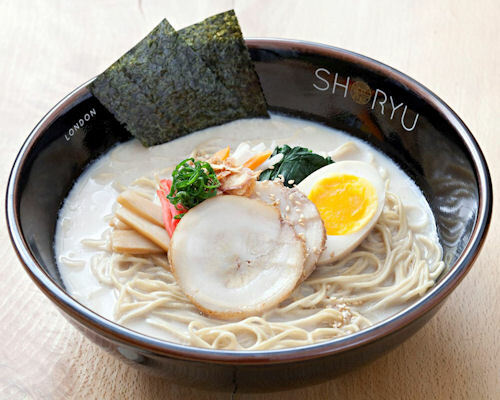 Located at Piccadilly Gardens, it specialises in the signature Hakata tonkotsu ramen, Shoryu buns, and Testunabe gyozas, with the Head Chef coming from a Michelin Star background in Japan. Alongside a range of tempura, sashimi, and yakitori, Gekkeikan Royal Warrant Sake features prominently on the drinks menu with a large range of Japanese inspired cocktails, made with sake, whisky and umeshu. 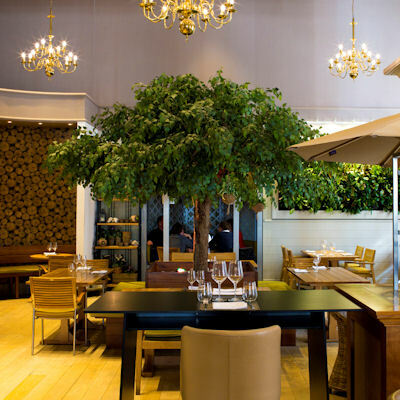 A multitude of different dining settings under one roof, this incredible value-for-money casual fine dining restaurant inside the plush Midland Hotel offers a unique setting with an inside garden, birdhouses, a gazebo, cascading wall of plants and even a 30ft tree. Combining modern touches with the history and heritage of Mr Cooper himself, whose house and famous gardens sat on the site back in 1819. 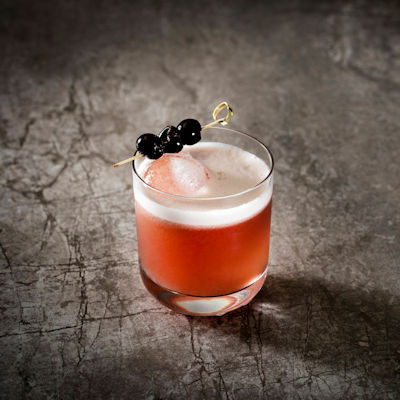 It also offers some of the best cocktails in Manchester. 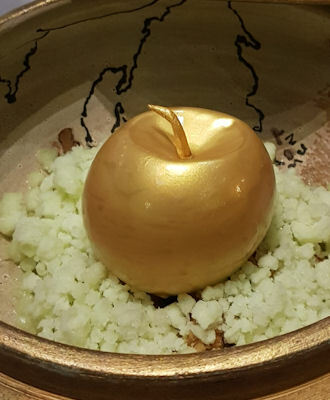 Having triumphed in the final of the BBC's Great British Menu 2016, Mancunian chef Adam Reid takes over the reigns at the historic dining room of The Midland Hotel from his 3 Michelin Star mentor, Simon Rogan, in November 2016. A choice of six or ten course Tasting Menus showcase modern British dishes which use only the very best seasonal produce available. 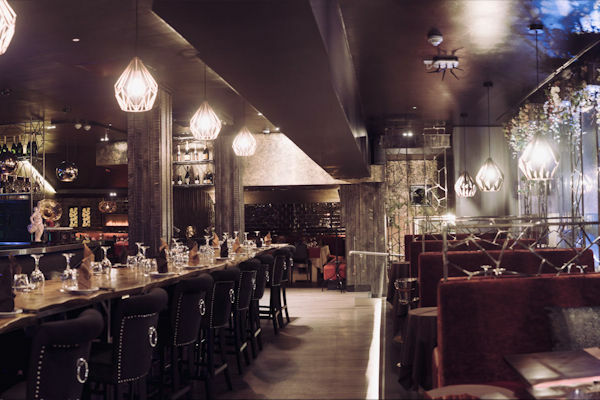 It has remained the Pride Of Manchester Award-winning "Best Restaurant in Manchester" since opening in February 2013. 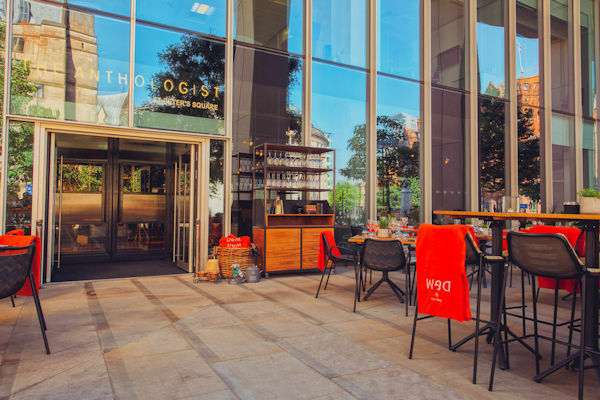 Overlooking St Peter's Square, The Anthologist bar & restaurant boasts an unrivalled setting right in the heart of Manchester. From quick catch-ups over freshly ground coffee to relaxing after work cocktails and 3 course dinners in one of their many gorgeous spaces, sit back and relax and they'll take care of the rest. Ocean Treasure 235 was founded in 2009 residing for 8 years in Manchester's premier casino Manchester 235 at the Great Northern Warehouse. They are now proud and excited to announce the re-opening of Ocean Treasure at 23 Peter Street. Executive Head Chef 'Milky Boy' has led the Ocean Treasure team since its inception. Through years of experience and dedication to Chinese cuisine and under his expert guidance, enthusiasm and hard work, they have truly become one of the region’s best Chinese dining experiences. 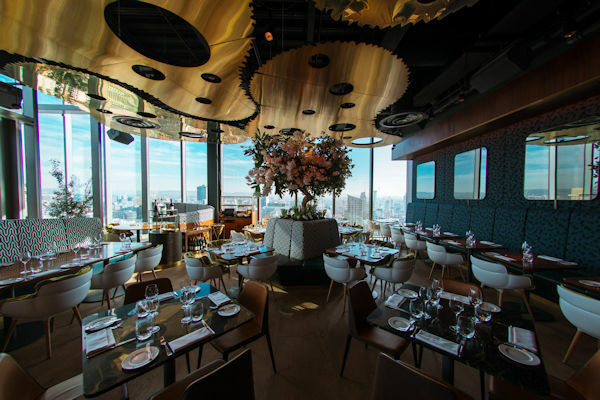 Situated on the 19th floor of No.1 Spinningfields, 20 Stories is composed of a glamorous restaurant, lively bar and expansive rooftop terrace with unparalleled 360-degree views of the Manchester skyline. The 20 Stories menu showcases the best of the Northwest with an aim to source ingredients no more than 50 miles from outside Manchester. The bar serves cocktails, craft beer and an extensive wine list. 20 Stories has a smart dress code. 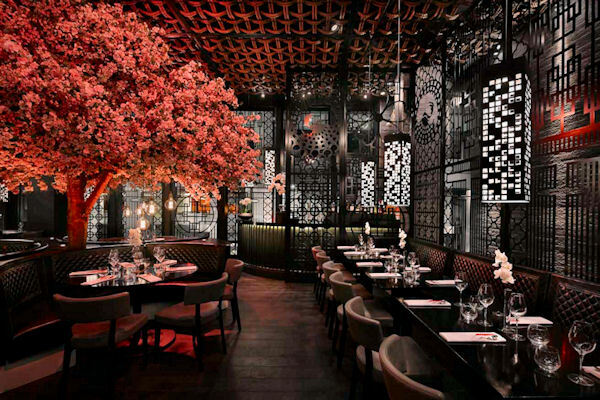 Opened in Spinningfields in April 2015, this incredibly stunning Oriental restaurant takes its influence from different styles of body art, and this is reflected in everything from the captivating Edwin Pickett designed interior to the expertly crafted Andrew Lassetter created menu. 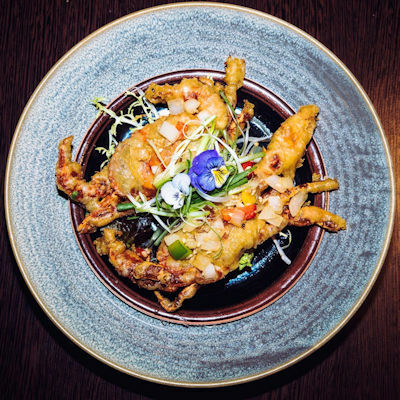 Both the Head Chef and Head Dim Sum Chef have been sourced from London's renowned Hakkasan Group and the whole dining experience is, without doubt, one of the best in Manchester city centre. 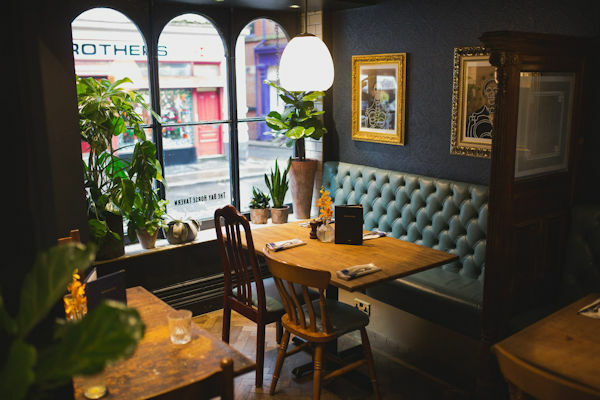 Recommended in the 2019 Michelin Guide, this family ran restaurant in the Northern Quarter uses only French or locally sourced, fresh ingredients and a unique cooking technique in its expression of modern French cuisine. 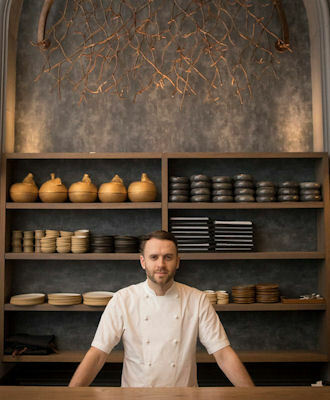 Owner chef Eric Moreau cooks meat long and low at 63°, a skill he perfected after many years of experimentation working at 2 star Michelin restaurants in Paris, meaning poultry tastes incomparably tender and full of flavour. His wife Florence takes care of front of house. 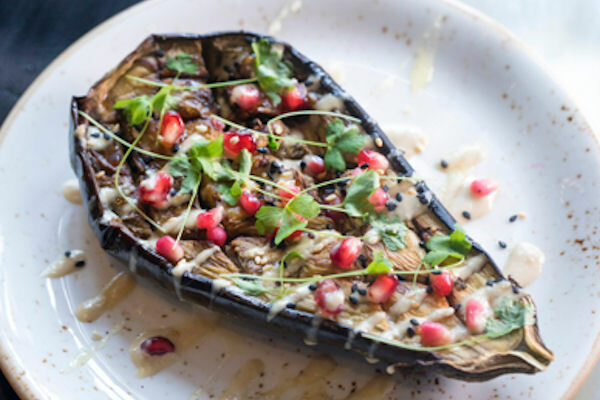 A modern food lover’s paradise at the heart of Manchester's Northern Quarter, this popular restaurant is led by accomplished Chef Anthony Fielden. 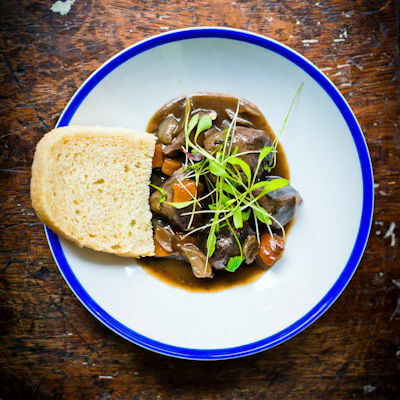 Having trained in top Manchester eateries since 17, Anthony's focus is serving 'gutsy and thought-provoking' dishes, taking simple ingredients to create fantastic tasting food which allows the quality of the local ingredients to speak for themselves. 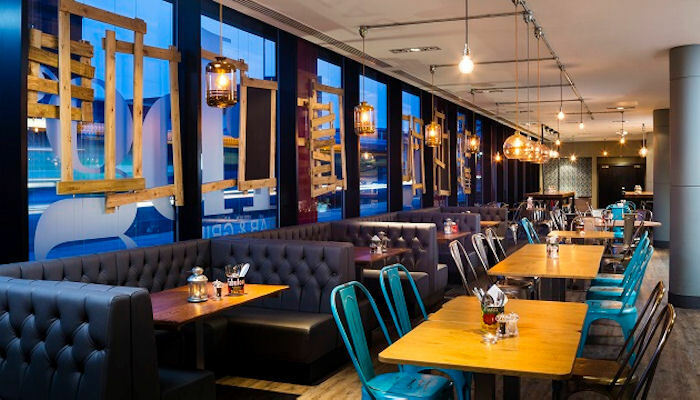 Opened in Spinningfields to rapturous reviews in April 2015, this stunning restaurant offers Halal dishes inspired by the street food vendors of India, Pakistan and Southern Asia. 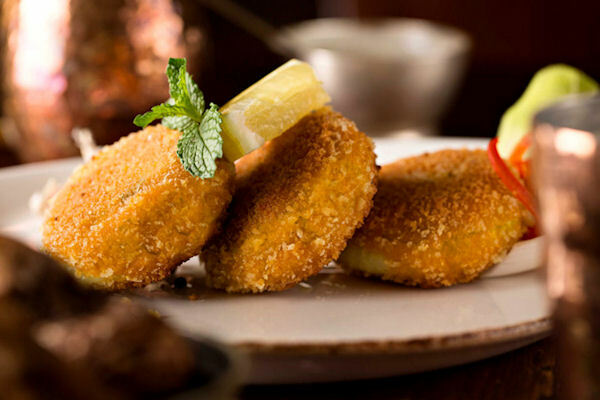 The specialties and signature dishes from the theatrical open planned kitchen are made using a variety of cooking styles, recipes and methods from the different regions, with an emphasis on sharing plates. The homestyle Desi Dhaba, an authentic India way of cooking, is a speciality, served in a hot metal balti. Private dining and an outdoor veranda with Shisha is also available. . 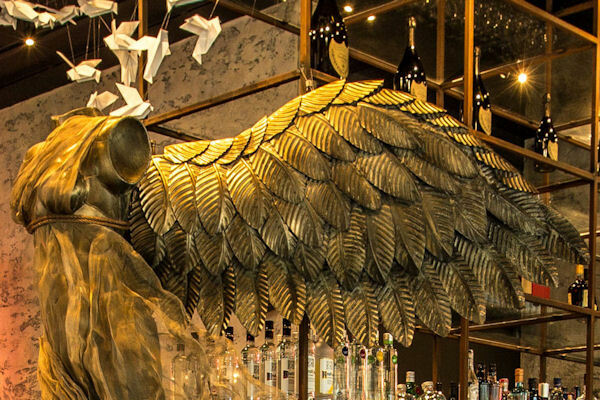 Opened in August 2016, this American fine dining restaurant, close to Spinningfields, introduces experience at every level through beautiful bespoke cocktails, carefully crafted dishes, and live performances showcasing dancers, acrobats, singers, musicians, drag acts, burlesque artists, and contortionists on the catwalk in the middle of the restaurant. Dishes offer a U.S. interpretation of mainly Japanese dishes like Tempura Sea Bass, Open Temaki Tacos, Torched Scallop Aburi, and Sashimi Grade Tuna, alongside sushi boxes, gourmet burgers, steaks, and seafood. 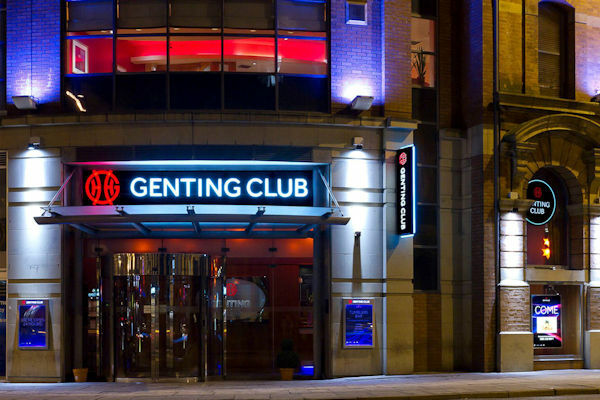 Ideally located in Manchester city centre on the doorstep of Manchester Arena and Manchester Victoria station, RBG Bar & Grill makes its home at the Park Inn by Radisson. Easy, honest and good value - that’s the idea behind RBG.  It’s their simple promise to their customers - and it’s what makes them who they are. 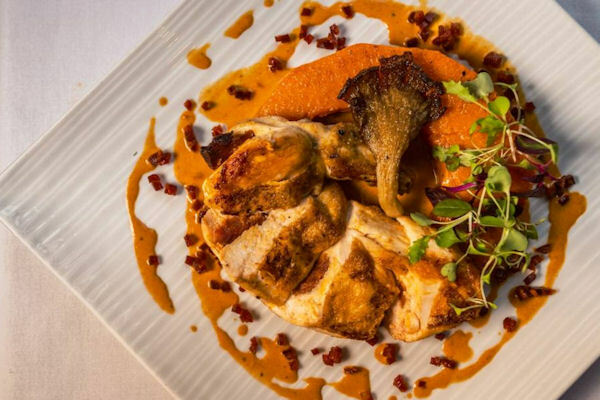 Fresh ingredients, locally-inspired specialties and classic dishes make up, RBG’s versatile menu. The UK's original boutique 10-pin bowling, restaurant and bar has brought its unique offering from London to Manchester's Great Northern. The concept brings together authentic American food, quality cocktails, and boutique bowling... all with a large helping of retro 50s and 60s era glamour. 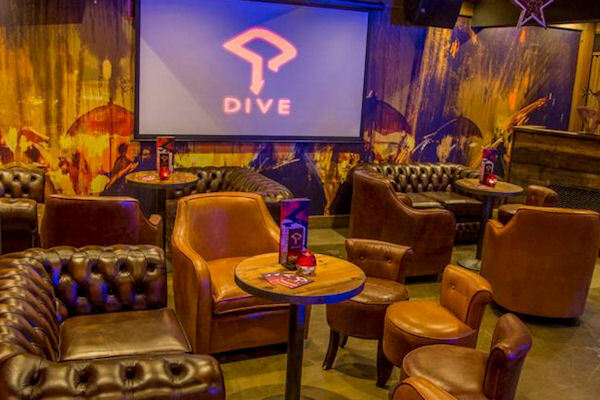 The huge venue features an authentic American restaurant, standalone cocktail bar, exclusive whisky room (housing the biggest collection of bourbon whiskies in the UK), 6 main hall lanes, 2 semi private lanes and a private room with its own cocktail bar. 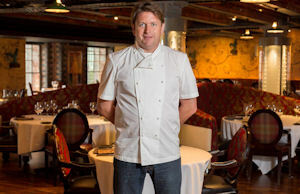 A stunning restaurant from BBC TV's Saturday Kitchen host James Martin, one of Britain’s top celebrity chefs, located inside the plush Manchester 235 casino. 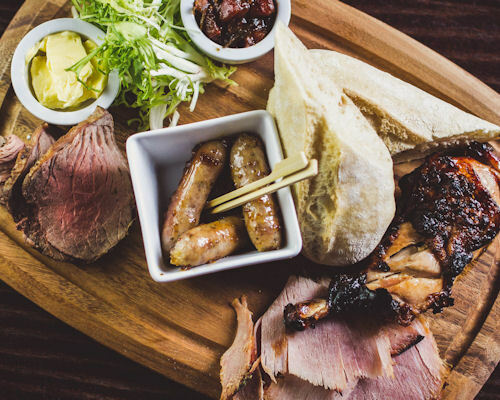 Delicious British dishes, steaks and desserts showcase the Yorkshireman's signature style, which is evident throughout the menu with each meal crafted using only the finest seasonal and locally sourced ingredients. 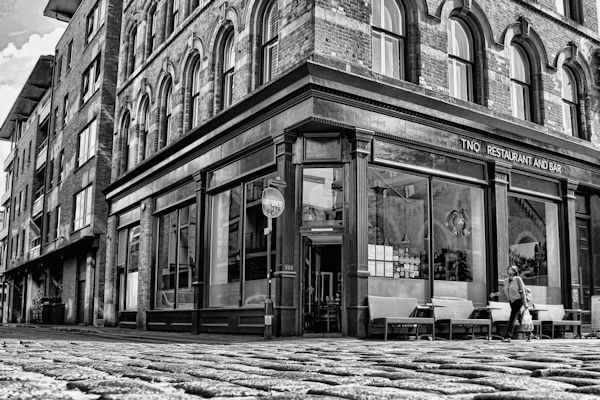 With a nod to Manchester’s industrial past, this popular cocktail bar and restaurant, tucked away behind Piccadilly in the bustling Northern Quarter, offers a delicious Japanese inspired menu alongside some of the most unique cocktails in the city. The menu is split between Ice (sushi and sashimi), Fire (Yakitori and Robata grills), Steam (gyozas and dim sum) and Oil (Tempura) with Bento Boxes available to eat in or takeaway. A quaint mix of Georgian and Edwardian décor with a modern twist and a touch of European elegance, this excellent British restaurant from the team behind Walrus, Tusk and, in the same building, Hula and The Fitzgerald, offers one of the most beautiful places to dine in the Northern Quarter. Burgers, skewers, duck and different cuts of lamb, beef and chicken are the mouth-watering, starring attractions of the menu, all cooked at 400°C in the INKA charcoal oven - one of only three in the city - keeping it succulent and retaining all its taste and flavour..
Carluccio’s Italian restaurant in Manchester Spinningfields is loacted at the heart of the financial area, between Deansgate and the new Riverside ‘Leftbank’, diners are just a short walk from the Museum of Science and Industry, the Old Granada Studios and the Manchester Opera House. 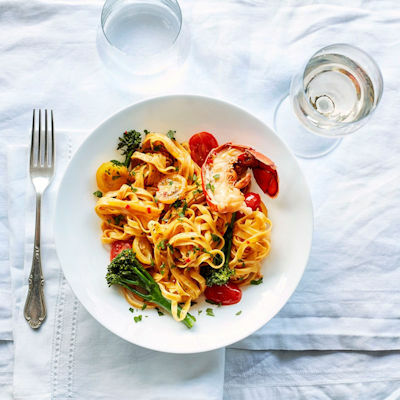 Offering a broad range of classic Italian food the menu also caters for vegetarians/vegans and those who are following a gluten free diet.